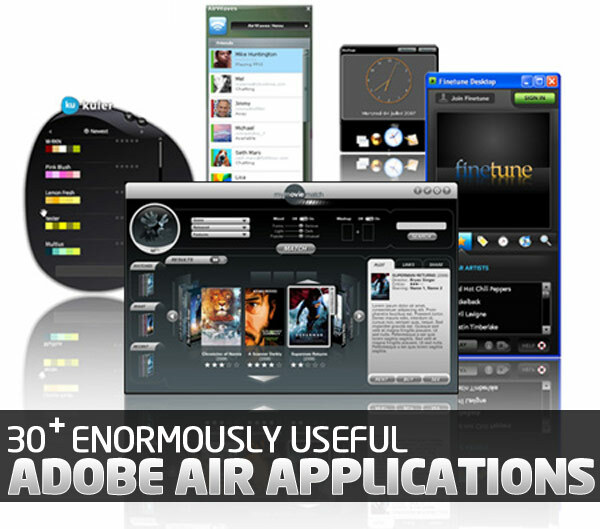 Today we presenting some most useful Adobe Air Applications, one of the most appreciated application platform, it has become a very much popular platform for internet-enabled desktop applications. Everyone likes listening to music. This Adobe AIR desktop widget offers a simple to use way to watch music videos through AOL. 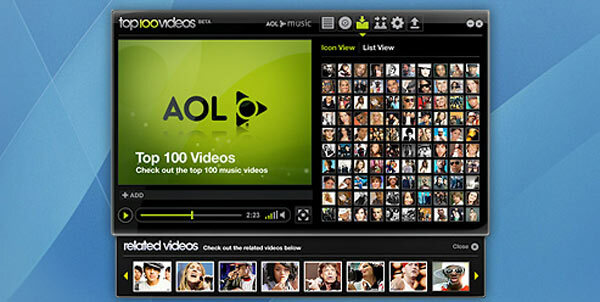 The videos are categorized by ranking and genre. 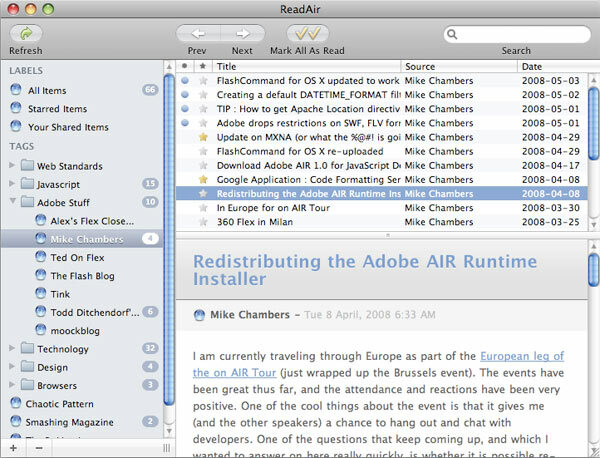 GeeMail is an Adobe AIR desktop widget that connects to GMail. Configuring POP or IMAP is not necessary to get online. And if you send an e-mail without being connected to the web, GeeMail will automatically send it after an Internet connection is detected. 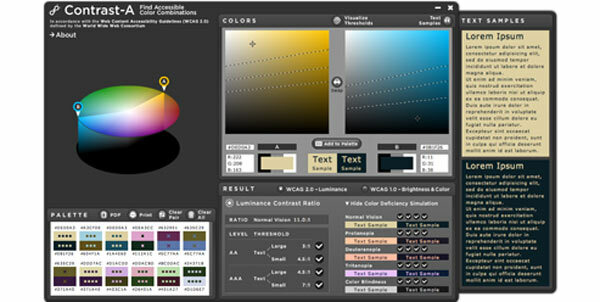 Store and manage sets of color palettes with colorbrowser. 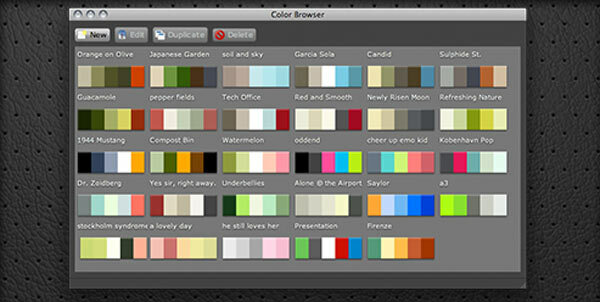 Open or drag and drop ASE files from Kuler or ColourLovers into colorbrowser to add the color palettes to your collection. AlertThingy is an Adobe AIR widget that can send Tweets and update Facebook statuses. AlertThingy can also upload pictures to Flickr and update Tumblr blogs. 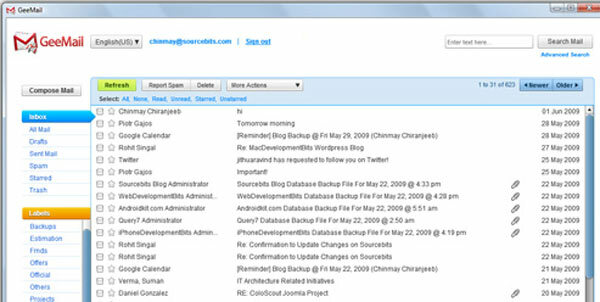 If you use business social tools such as Yammer, Basecamp, or Huddle, AlertThingy will also work for you. AlertThingy also works as an RSS reader. 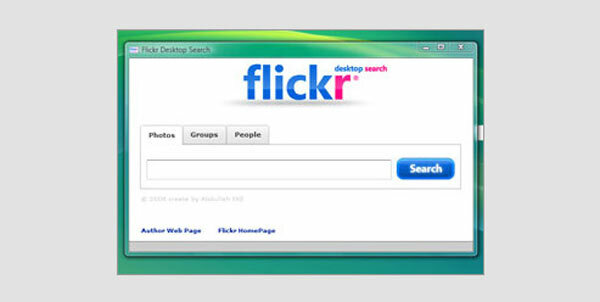 Flickr Desktop Search is an Adobe AIR based utility which helps you to search Flickr images right from your desktop. The application is very easy and simple to use and basically has three tabs, one is for photo search, second one for groups and the last one for people. 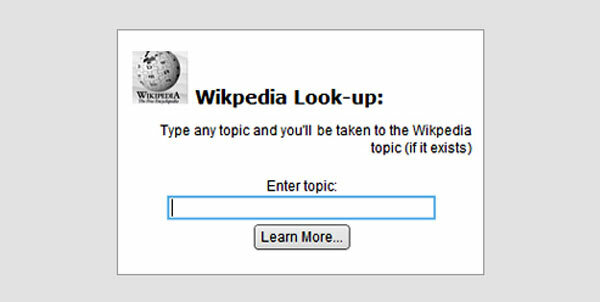 All you need is to enter the keyword and select the appropriate tab and click the search button. 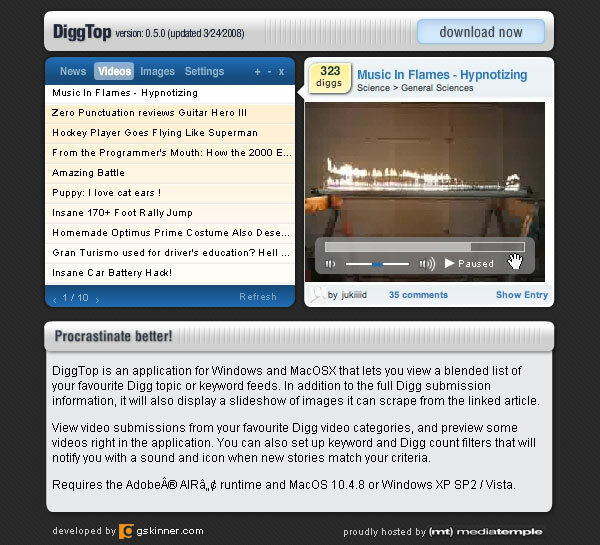 DiggTop is an application for Windows and MacOSX that lets you view a blended list of your favourite Digg topic or keyword feeds. In addition to the full Digg submission information, it will also display a slideshow of images it can scrape from the linked article. View video submissions from your favourite Digg video categories, and preview some videos right in the application. You can also set up keyword and Digg count filters that will notify you with a sound and icon when new stories match your criteria. 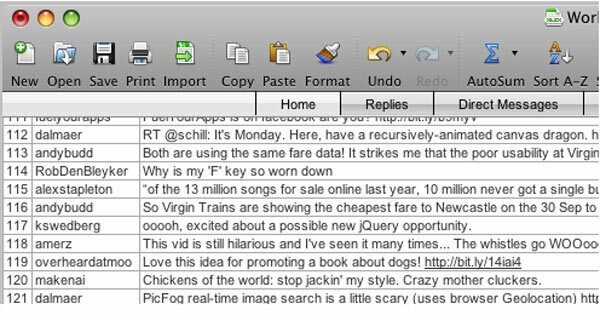 Wouldn’t it be awesome if there were a Twitter tool that looked just like Excel? 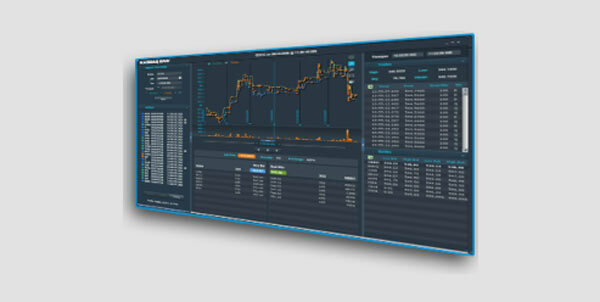 NASDAQ Market Replay is a powerful replay and analysis tool of consolidated order book and trade data for NASDAQ-, NYSE- and Amex-listed securities. New! 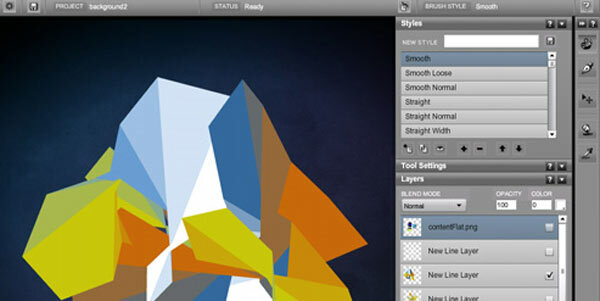 Import kuler themes directly into Creative Suite 3 Illustrator, InDesign, and Photoshop. 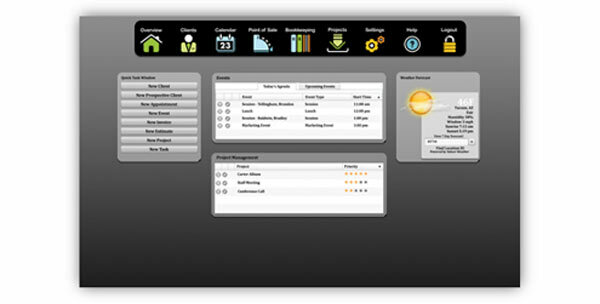 Select Save Theme menu to learn more. Color inspiration. 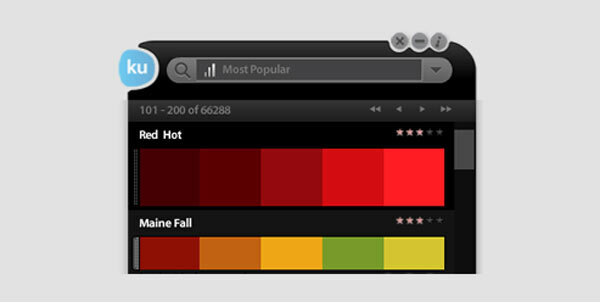 Browse and search color themes from kuler (kuler.adobe.com), an online application to create and share color harmonies. View RSS feeds of Highest Rated, Most Popular, Newest, and Randomly Selected themes. 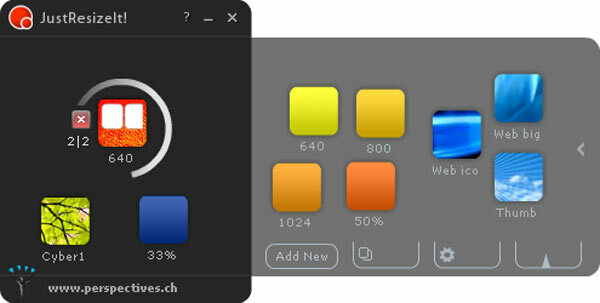 Drag and drop themes as transparent “tear offs,” to scale and view over any application. Easy app that renders paterns based on given parameters. Rendered image can be used as a base of a mosaic. Preset parameters can be saved and loaded (in xml file format) and output image can be saved as SVG document. 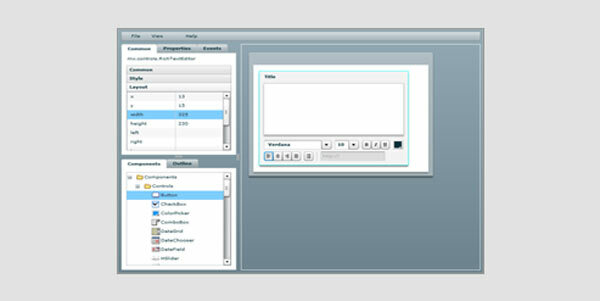 DeskTube is an Adobe AIR application that is conducive for using YouTube, Twitter, and Facebook. DeskTube has 4 way video chat, playlist editing, the ability to search/view/upload videos, and post/view comments. 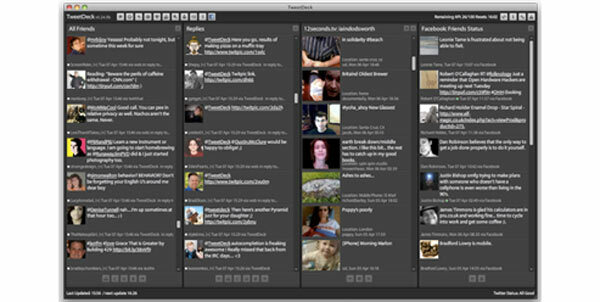 DeskTube also allows you to update tweets and Facebook statuses. Video recording is compatible with DeskTube. 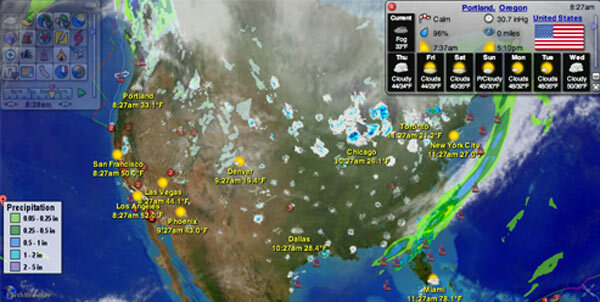 EarthBrowser is an innovative earth simulation that combines an easy to navigate 3 dimensional globe with real-time weather conditions and 7 day forecasts for thousands of locations. Live earthquakes, satellites, webcams, volcanoes and current cloud animations are also featured. Great educational tool, a must have for avid weather watchers! This is an easy and fun to use sketching tool with a chalkboard interface. Pick up chalk from the tray, press and drag on the board to draw. Line thickness and transparency are set with the controls in the lower left corner of the board. Board can be stretched by grabbing and dragging the frame corners. 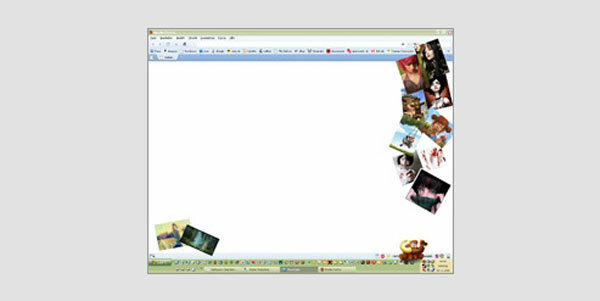 It can also be “maximized” to fill your computer screen, giving you lots of room to draw. StudioCloud is free business management software that provides an integrated system including Client Management, Scheduling, Point-of-Sale, Bookkeeping, Reporting, Marketing Campaigns, Project/Event Management and much more! 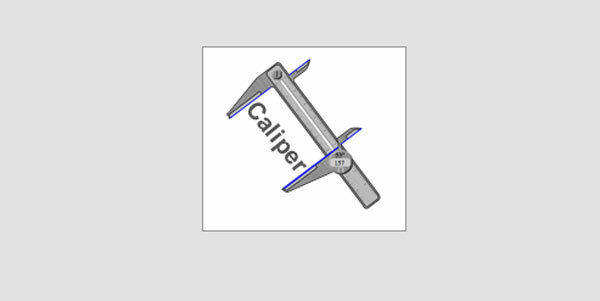 The Calilper floats above other applications on screen and can be used to measure anything on your monitor. 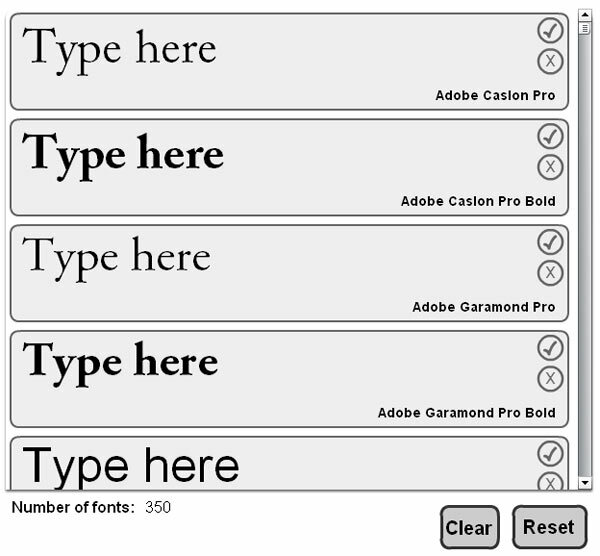 * Web Designers : Layout Measurements. * Graphic Designers : Photo and Illustration Measurements. * CAD Engineers : Measuring Architectural Drawings. 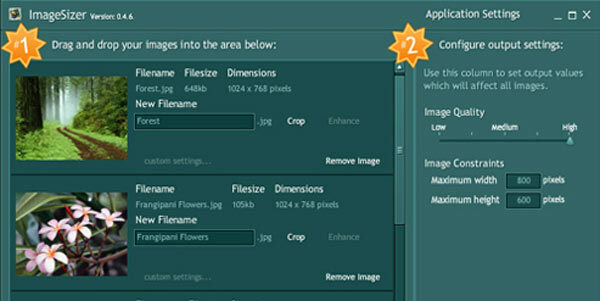 ImageSizer is an application built to resize, rotate, optimize and rename a batch of images, outputting them as a single compressed zip file – perfect if you want to e-mail a load of images off your digital camera, or a folder of images – just drag, drop, fiddle with settings and press ‘Compress your images’. Once the files are processed, you can simply drag and drop again to export all of your images as a compressed zip archive or a folder on your hard drive. You can create widgets that define how the images will be resized (for sending in e-mail, using in a document, upload into a web gallery) Also, you can have a customized JustResizeIt! to your company’s Corporate Identity and redistribute it – a great advertisement! Just drag the image out of every browser to the PhotoTable Icon and it shows up on your screen, always in top, on- and offline. You can collect them on your screen, drag them, show/hide all at once and of course delete them one by one or even all at once. 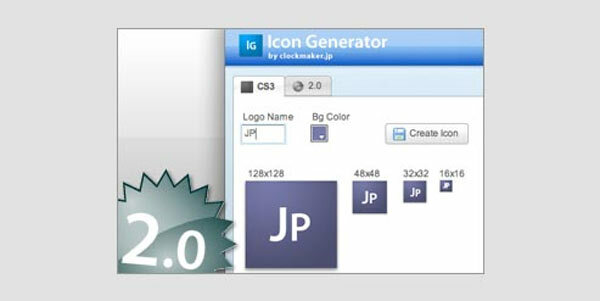 Bring them to front or back, change your PhotoTable Icon or copy the link of the picture was assigned to. You also can drag files from your os to the screen by dragging them to the PhotoTable Icon without losing the original image when deleting them from screen. Available languages are english and german. Have fun! 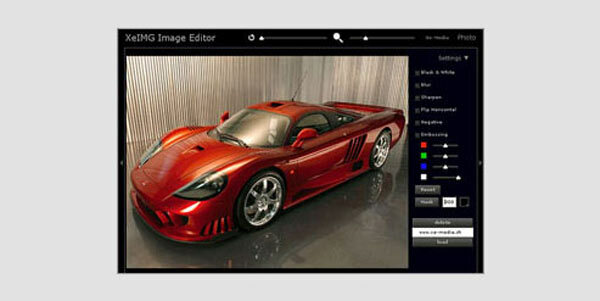 Splashup Light is an image editor tailored for those that want to enhance, beautify, or merely play with their photos. 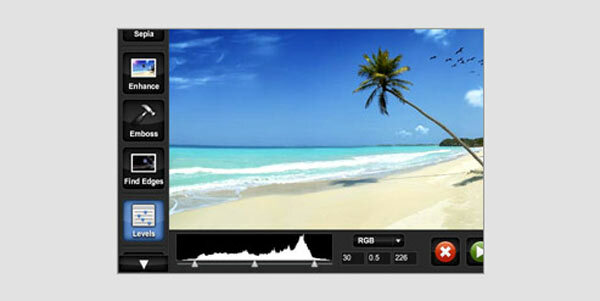 Effects include Levels, Contrast/Brightness, Hue Saturation, Text Editing and Shapes and much more. Splashup Light is ideal for those using Tablet PCs and other Portable Computers, but many find it just as suitable for everyday use on their desktops. This application reads an RSS feed from your Google Calendar in which every created appointment the number of hours worked for a project represents. 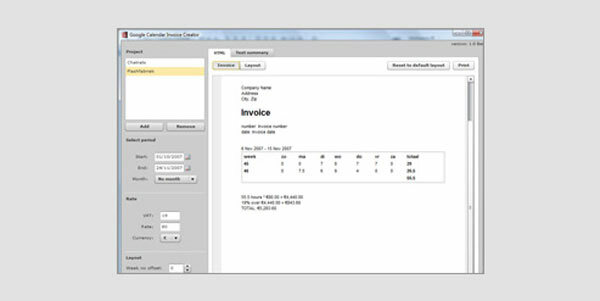 Based on the title it filters the appointments, calculates the total of hours and creates your invoice in html or text version. Obviously you need a Google account to use this application. 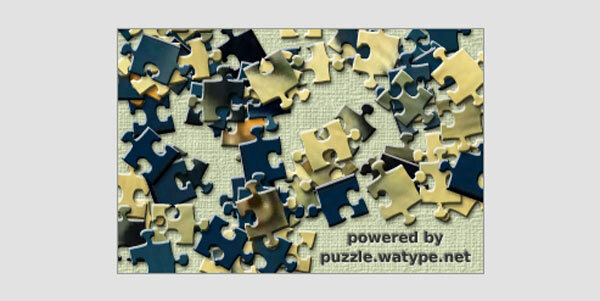 Jigsawlite enables you to make your own digital photo into your original jigsaw puzzle game easily-playable on your desktop, by only a single file-drag-and-drop action. Livebrush is a unique motion-based drawing tool. 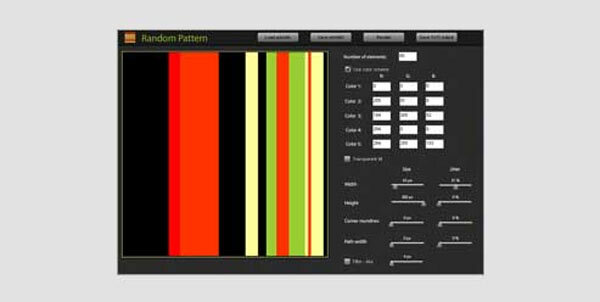 Use the power of motion to toss graphics around the screen or elegantly swing the brush around your cursor. Over 100 styles and decorations. Export lines you draw as vector files for use in other graphics applications. Easily modify or create your styles while learning each setting using the convenient style preview. 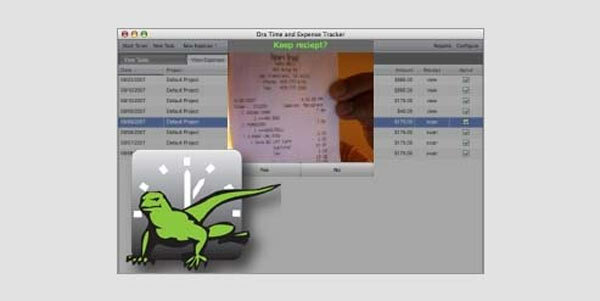 Developers can also use Actionscript to dynamically control or augment brush movements. Looks like a great list of apps for AdobeAir…. now, if I just understood AdobeAir better…. everything would be perfect !! You should consider adding Posty: http://spreadingfunkyness.com/posty A bit spartan but really useful. 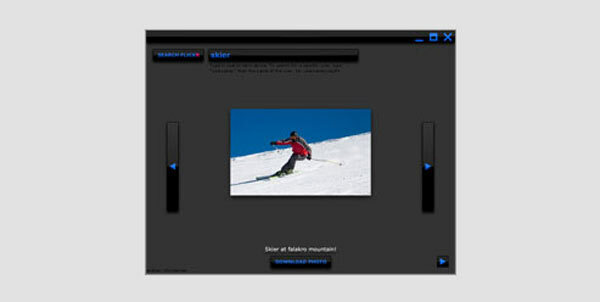 A drag-n-drop picture manager for Joomla!